Planet Whiskies was very kindly asked to go along to the Glengoyne distillery and take part in one of their tasting tours that are held several times a day throughout the year. 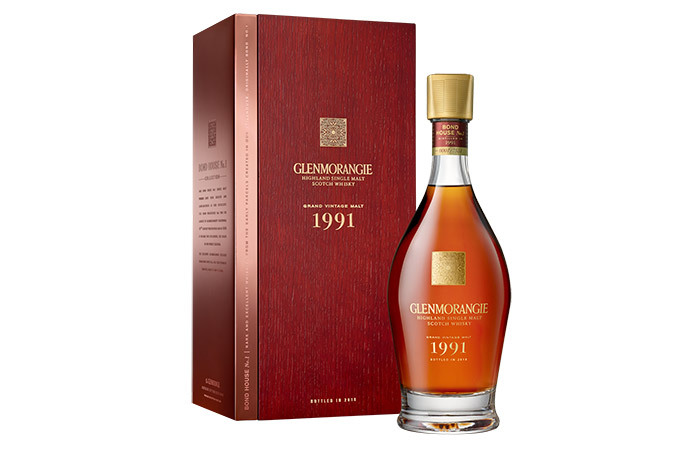 When we arrived after a short drive from Dumbarton and parking the car near the warehouses, which are in the Lowlands Whisky Region, we headed across the road to the main distilling area of Glengoyne. 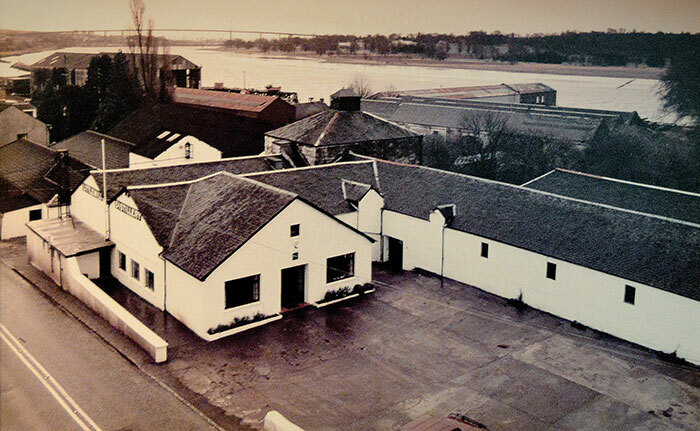 The main distilling area is located in the Highland Whisky Region and the road is the "border" between the two "regions". After passing several whisky producing buildings and the Glengoyne shop we reached the visitor reception area where we were greeted by one of the tour guides (36 tour guides work at Glengoyne during the peak season) named Pauline who has worked at Glengoyne for nearly 4 years. Pauline welcomed us to Glengoyne Distillery and gave us a lovely 12 year old to taste, she put on a DVD all about the Distillery and its long history. The 12 year old went down a treat even at 10am as the video started to play and gave a very interesting insight in how the Glengoyne Distillery works. 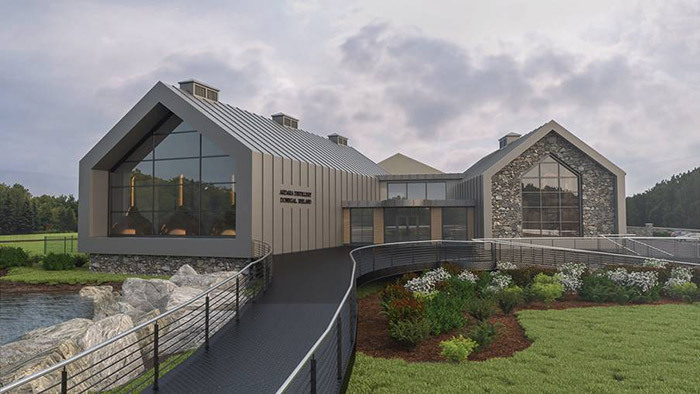 After watching the video a lot of the questions about the Distillery which were in our minds were answered and the tour of Glengoyne had not even started. It was a very good insight and well worth paying full attention to. Pauline then came back into the reception area after the DVD had stopped and the 12 year old malt was just a distant memory. She took us out through the sliding door behind to wooden raised flooring patio. There was a lovely pond in front of us and a mountain stream in the distance running into the pond from around 200 feet down the mountain. Here Pauline spoke to us about the water supply and how much water they use in the production of Glengoyne malts. 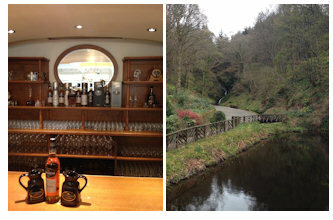 Next step of the tour was the important part - whisky making and the process behind the amazing taste of Glengoyne. Pauline was very informative when it came to all the processes involved in making the Glengoyne dram. First she explained about the malting process and how the barley is steeped in water for 2-3 days (what they call immersing) and then transferred to a malting floor, where it is constantly turned for 4-6 days. This process tricks the barley into thinking it is growing naturally by absorbing moisture thus making the barley convert its starch into sugar. The barley is then dried, in our case using only warm air. The malted barley then goes into the Glengoyne mill room to be ground into a grist. At the end of this process Glengoyne wants the end product to be 10% flour, 20% husk and 70% middles. Once the Mashmen of Glengoyne is satisfied with the correct percentages (this will generate a greater yield) it is then “washed” three times with hot water. The temperature of each water is increased to extract as much sugar as possible from the barley. The first water temperature is 63.5c and 12,000 litres is added with the hot water absorbing the sugar from the barley. This water is drained through perforations in the floor of the Mashtun and then another 7,000 litres of hot water is added to now the wet barley. The temperature of the second batch of water is now 77c. The 19,000 litres which has now been extracted is called worts, (which is like a sweet malty liquid). This process is so important in the act of whisky making as the higher the yield in sugared water the more whisky will be produced. The 19,000 litres of sugared water (worts) is now transferred to the wooden washbacks. The final water is really a process for the next batch of malt barley as this is the first water that is used in this repeat cycle making sure as much of the sugar can be extracted from the barley. In the Washbacks the worts are left for 56 hours where the yeast feeds on the sugar and creates a beer like liquid with an alcohol percentage of between 8-10%. This process is very important to the making of Glengoyne malts and timing has to be perfect as anything wrong with the timing will change how the malts taste after the whisky process has been completed. The temperature of the worts must be kept at 18c and the yeast should be only 3c and if this process is done correctly the flavours we all know as Glengoyne will be produced later on within the final few processes. The process that happens in the Washbacks also produces a large amount of carbon dioxide. After the 56 hours this is when the distilling process begins with this liquid now called wash being transferred into the Wash Stills. 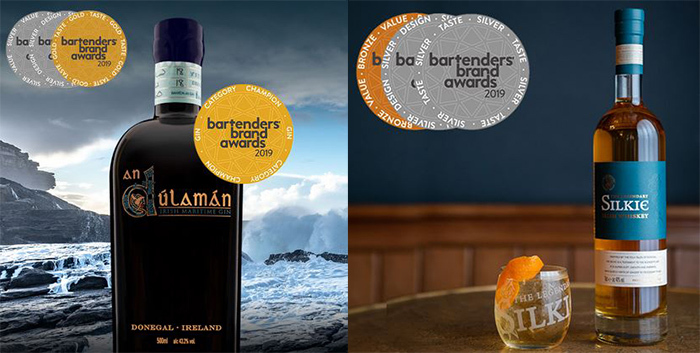 After the "wash" (or now with the name changed to Low Wines) has gone through this still it has a alcohol percentage of about 25-26% and then the "low wines" is transferred as it is produced into the smaller Spirit Still where this Spirit Still gain a much higher percentage of 67%. This is the first time this liquid can be called a spirit. This is then run through a Spirit Safe where the middle cut is selected for maturing and the foreshots and feints are recycled. 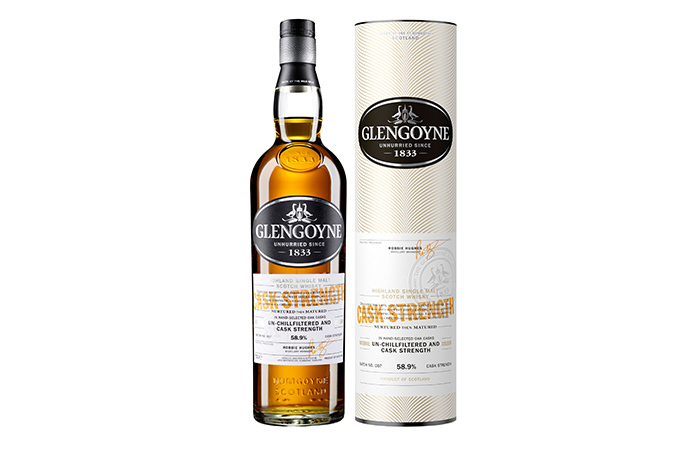 Glengoyne tends to do the process of distilling more slowly than other distilleries in Scotland and the Stillmen say this is nursing the spirit to bring out the best middle cut to use in the maturing process. Water is then added to the middle cut to make it the percentage required for the Glengoyne malts and this is decided by the Master Distiller. 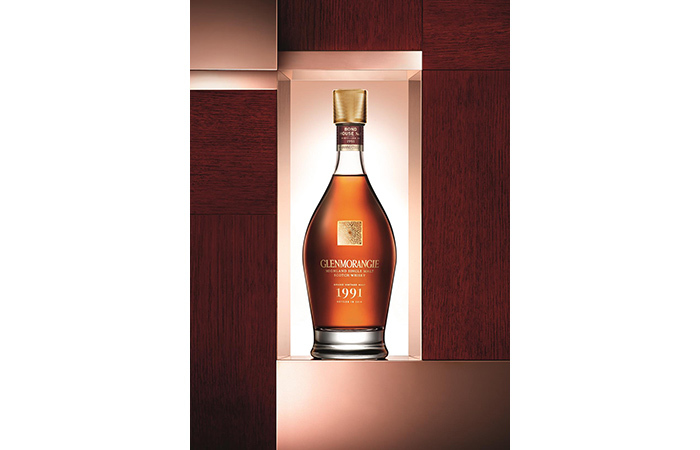 The next stage of the Glengoyne process is one that we all know about and takes the longest. It is so important to the final taste of the Glengoyne malts and at the Glengoyne Distillery they only use the finest Sherry casks from Tevasa Cooperage in Spain. These casks are filled with Oloroso sherry for around 28 months and then shipped to the Distillery to be used in the distilling process. The Spirit is then added to the barrels where they are stored in the correct conditions between 10 and 40 years till the Master Distiller decides. The whisky making process is fascinating at Glengoyne and every effort is made to keep the standard of whisky making high. The end process is truly wonderful and everyone who has drank a Glengoyne malt will know what Planet Whiskies is talking about. 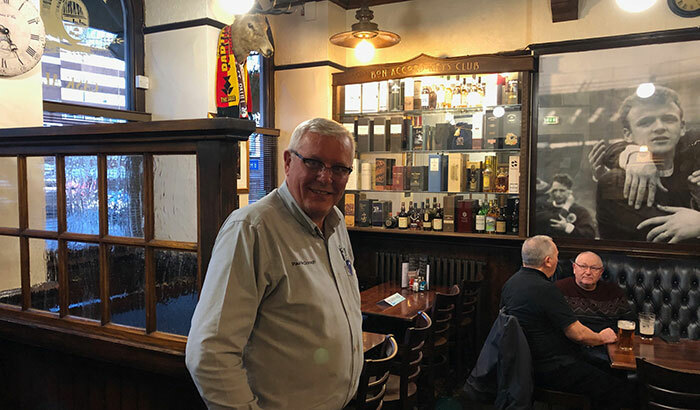 Once the tour was over we were taken to the Glengoyne Club Room where more tasting of the Glengoyne famous malts was about to proceed. On the table were three different Glengoyne Highlands Malts ready to be tasted - 15, 18 and 21 Year Olds and we all knew we were in for a treat. Over the next 30 minutes we took our time having each of the malts, cleansing our palette in between with water so we were ready for the new tastes of our next highland malt. 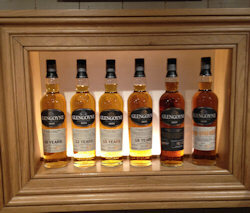 After the tasting was over we headed over to the Glengoyne shop. 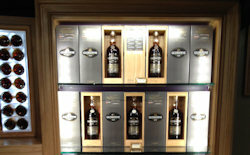 The shop at Glengoyne is excellent and as you walk in you see an array of Glengoyne malts positioned perfectly throughout the shop. Some are mounted in open cabinets and others in stands scattered throughout. There is also a large selection of gifts and books that can be bought in the shop and of course specialist whisky merchandises. 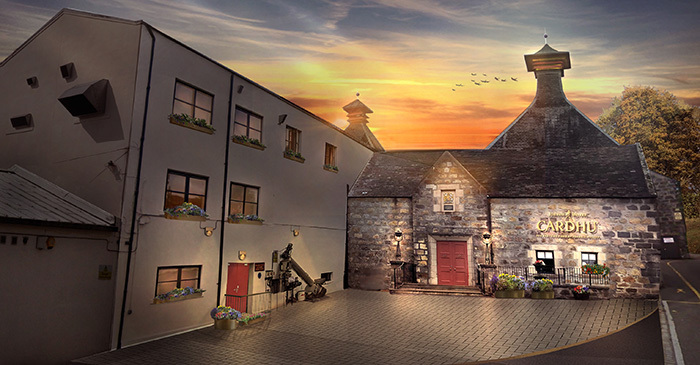 Planet Whiskies team have been in a number of distillery shops, but would have to say the Glengoyne shop is one of the best we have been in as it is put together with a great deal of thought to give it an extra special appearance. The whole facilities around Glengoyne are superb and really adds to the whisky tour experience and one that Planet Whiskies recommends to all. Planet Whiskies would like to thank the Glengoyne Distillery for the tour around their Distillery and we look forward to going back in the near future when exciting changes to the visitor tour area have been completed. 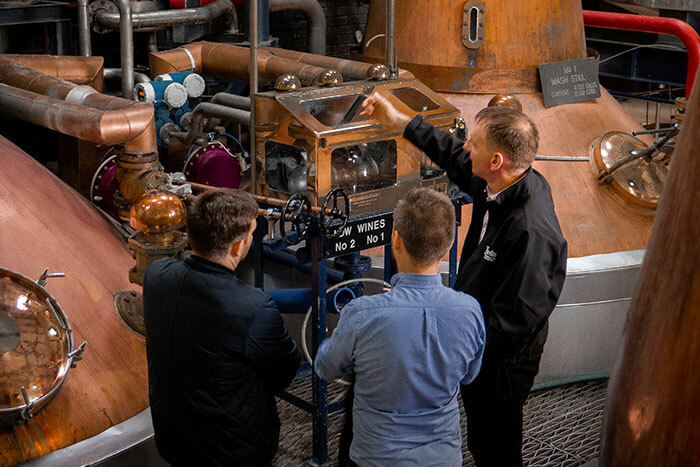 Glengoyne Tour | £7.50 per person | The definitive tour around the place where it all happens; slowly. 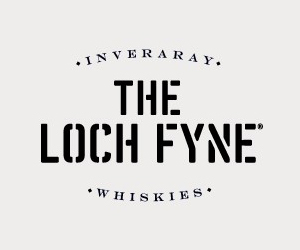 Wee Tasting Tour | £10.00 per person | Just like the Glengoyne Tour, but with an additional tasting of our Glengoyne 18 year old Highland Single Malt Whisky. Two great drams and an hour of fun. 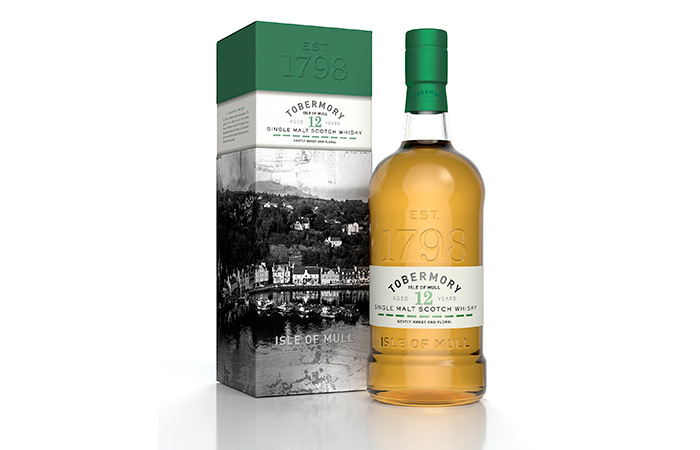 Tasting Tour | £20.00 per person | Enjoy a dram of 12 Year Old and all the fun of the Glengoyne tour, followed by an in depth tutored tasting of three of our finest Highland Single Malts. 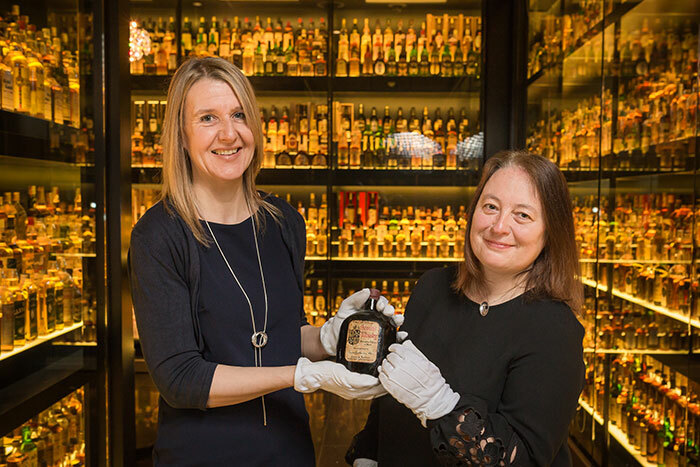 Whisky and Chocolate Matching | £20.00 per person | A delicious insight into what happens when world class Single Malt Whisky and chocolate collide. 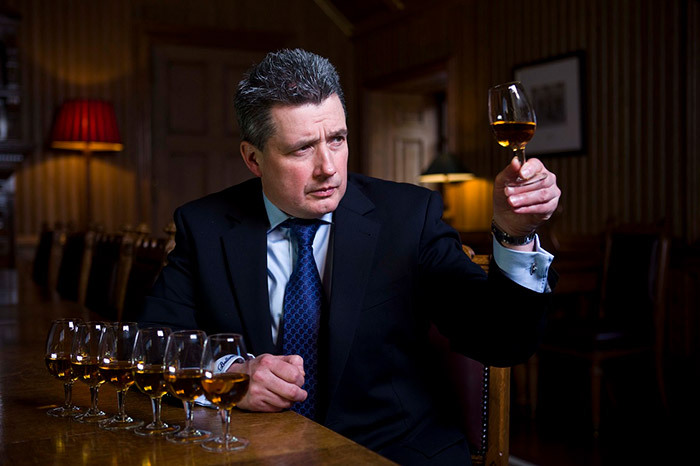 Master Blender Session | £40.00 per person | Create your very own blended whisky After a dram of our 12 year old and an entertaining Distillery tour you will go to our unique Sample Room to learn the dark art of the Master Blender. Cask Tasting Tour | £50.00 per person | The perfect behind the scenes visit for lovers of full strength, lumps-n-all whisky.